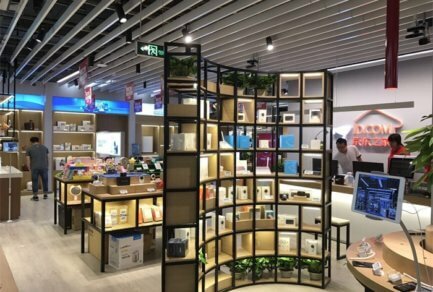 JD.com, China’s largest online retailer, is ramping up operations in Silicon Valley as part of its push to deploy cutting-edge technologies to transform the future of retail. 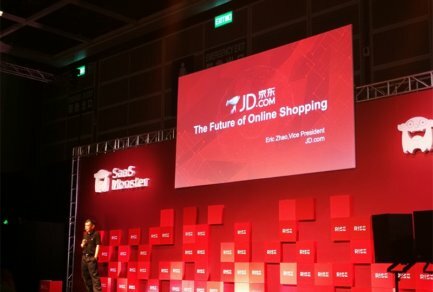 More than 500 people attended the company’s Tech Day event at the Santa Clara Convention Center this weekend, and were given a glimpse into how JD.com is using artificial intelligence, robotics, augmented reality, self-driving delivery vehicles, drones and more. The company, which has more than 9,000 engineers in total, plans to quadruple the headcount in its Silicon Valley R&D Center from 30 employees to about 120 this year, as it searches for the world’s best engineering talent. 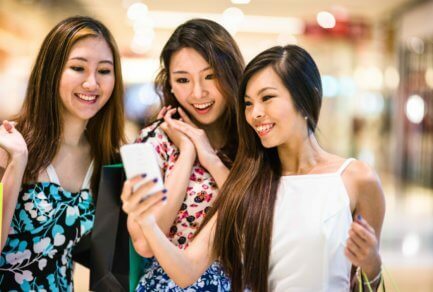 Over the last 12 years, JD.com has become the most trusted brand for e-commerce in China by selling authentic products and surpassing the service capabilities of any e-commerce company in the world. As of 2016, 98% of purchases from JD.com in first and second tier cities could be delivered same or next day, some in a matter of minutes. 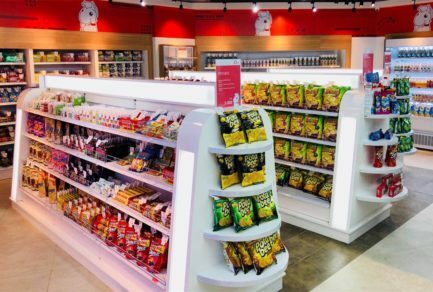 For the next 12 years, the company will focus on deploying even newer technologies to redefine customer experience and take the efficiency and speed of its supply chain to the next level. At the event on Saturday, April 15, Zhang and other executives presented JD.com’s vision, in which artificial intelligence can drive robots, drones, and other autonomous vehicles, in fully-automated warehouses and on delivery routes. The company is looking for new ways to leverage its vast quantity of data to better understand the complexities of consumer behavior. This can help improve personalized recommendations in search, and detect even the most sophisticated threats of e-commerce fraud, they said. Among the managers who presented on Tech Day were Drs. Hui Cheng, Jimmy Su and Hui Zhou, who joined JD’s Silicon Valley research center over the last year and oversee research and development for logistics, security, and virtual and augmented reality, respectively. Engineers at the Santa Clara R&D center—opened in October 2015—are also working on augmented reality to enhance the experience of shopping for home renovations online. 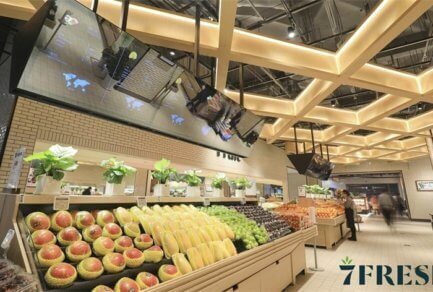 Users would be able to virtually position furniture and decorations in their homes before making purchases, which will both delight customers and reduce the rate of returns. These efforts show the gap is closing between Chinese and American Internet companies, Zhang said. Today, joining JD.com means being able to work on some of the most innovative projects in the world, with a new opportunity to see those innovations deployed on a large scale. JD.com is looking for the best and brightest engineers to join. If you’re interested in helping transform the future, please visit our LinkedIn page: JD.com, and check positions in the San Francisco Bay Area. To apply, please send resumes to hr-sv@jd.com.